Dior Fall 2017 makeup collection has arrived! I'm always so excited for Dior makeup launches, there's always some exciting new things and extensions on old favourites. The Dior Metalizer Eyes and Lips Cream Shadow is some of the newness. See them in action in my Dior Fall 2017 Makeup Try-On Video. The Dior Metalizers Cream Shadows come in 7 shades and retail for $25 USD. They have a soft, creamy formula with no glitter or chunks just a metallic finish. They are not full of pigment, but are not sheer either. I also make use of these in my video as a cream highlight and it works well. These are super versatile. 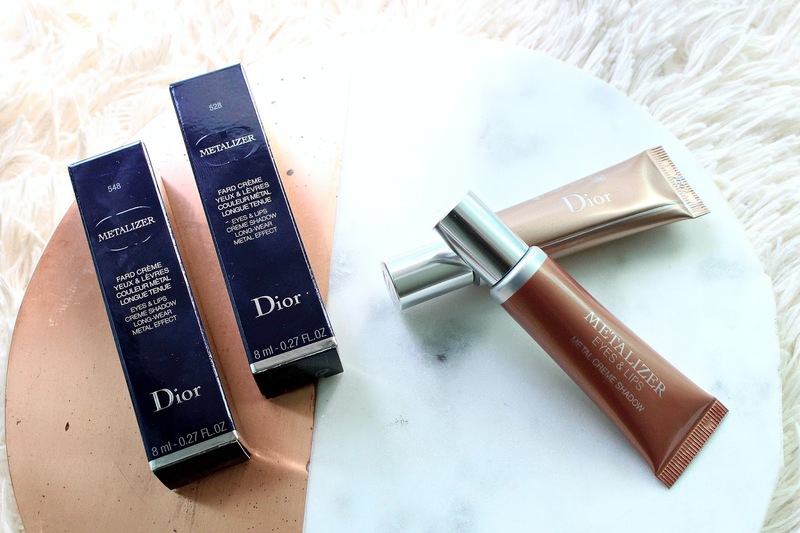 The Dior Metalizer for Eyes and Lips are limited edition, so if you were curious to try I'd jump on it sooner than later! 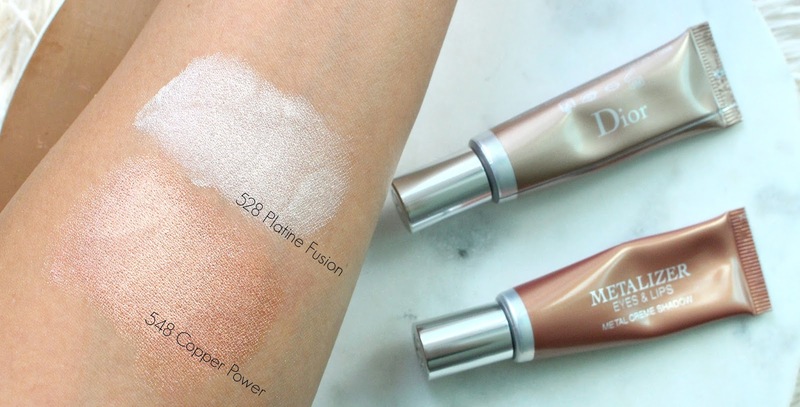 "It's ultra-pigmented formula lights up eyes and lips with metallic shine. 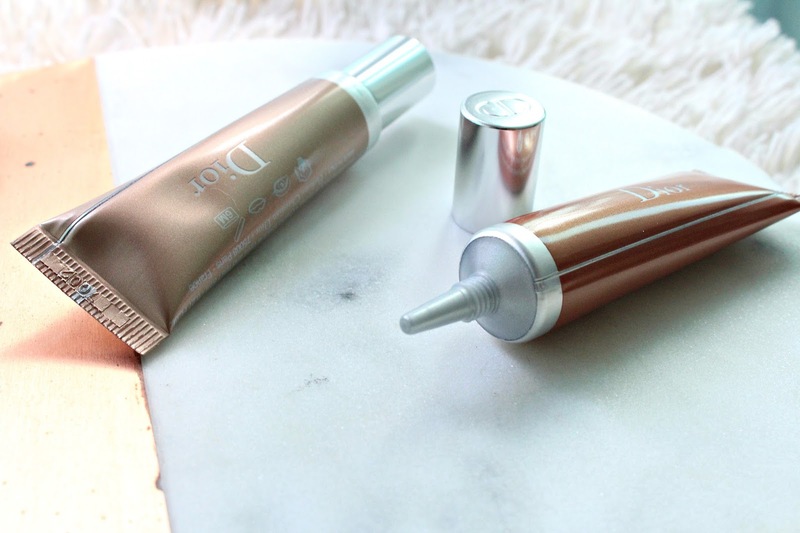 Inspired by professional makeup artistry and designed as an intuitive take-anywhere product, this ingenious tube houses metal-effect pigments encapsulated in an ultra-creamy, quick-drying texture with a weightless feel for lasting results." Seems to be an nice product. Though I've tried many times to put eye makeup but I am always fail to do that. We all wants to look beautiful and wants our skin to look more younger. I'll gonna try this.